An air purifier is a handy tool to clean up the air. It gives you the possibility of making any room free of bacteria. It also helps you combat the problems of excess moisture. Surely, you have heard about air purifiers. In this article, we will see how to choose an air purifier and what an air purifier is for, and our personal recommendation after testing various air purifier ourselves. People suffering from respiratory problems, such as allergies or asthma, or really anyone. That is why, they should live in an environment with favorable conditions. The criteria such as ideal temperature and free of allergen contamination. Moreover, since we spend too much time indoors, it is necessary to opt for a good air purifier, to remove dirt from the environment. This gives you, at least, a better quality of life. 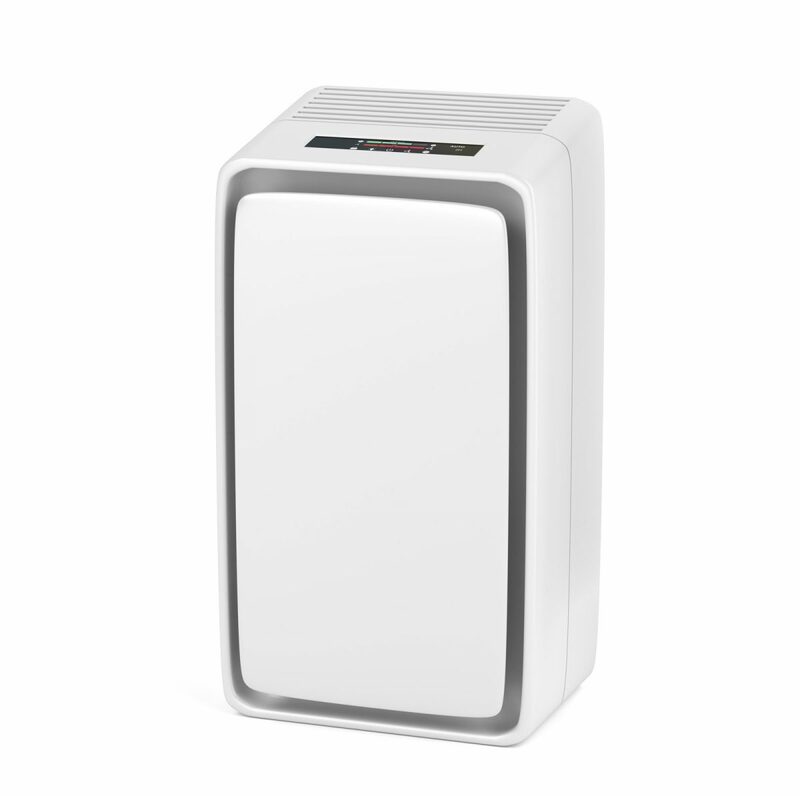 Therefore, it is essential that we analyze how to choose an air purifier.